Address verification is an extremely important service when there are financial, legal or personal reasons that force us to search for the new address of somebody or a company’s headquarters. Most of the time this happens when there are debtors involved who change their address in order to avoid payment. Moreover, the address verification is highly significant in cases we are receivers of offensive, threatening messages, when a change in the corporate partner address takes place without notification, professional or industrial espionage, for suspicion of thievery from employees, non-payment from employers. Sometimes the search engines in the internet and the five digit phone numbers can assist with the existing database. But there is still the possibility that an address will not be verified regardless the number of the attempts. 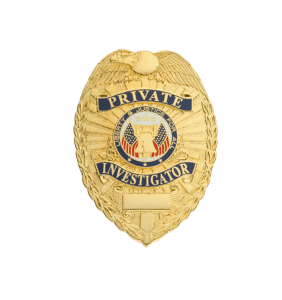 The private investigation agency Christodoulou specializes in address verification in Greece and abroad as it has many years of activity in both cases. Using the most advanced methods, operating with precision, professionalism and devotion for its cause, the agency can carry out any issue that concerns you!